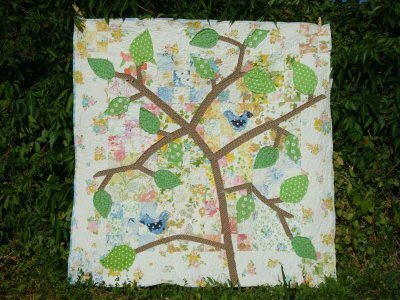 Are you so excited to get this Quilt Along going?!! I totally am!! 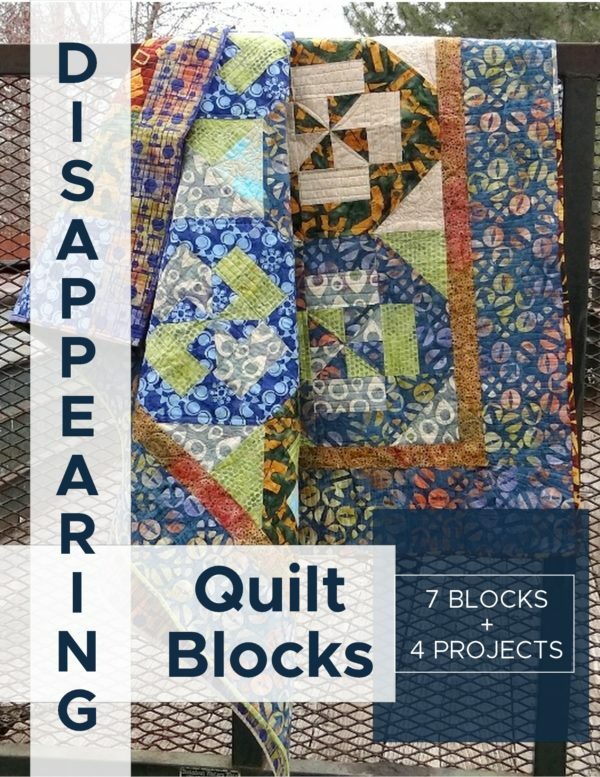 I can’t wait to see your progress, answer questions and flood the community with all our quilting goodness. Today will be the starting day……. the materials list. 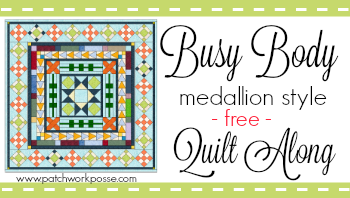 You’ll need this to complete the quilt. The first step which is the center block will be up on May 2nd- so you’ll have a couple of weeks to gather your goodies and be ready to get sewing! Now, here’s a quick reminder of what fabrics you will be looking for. 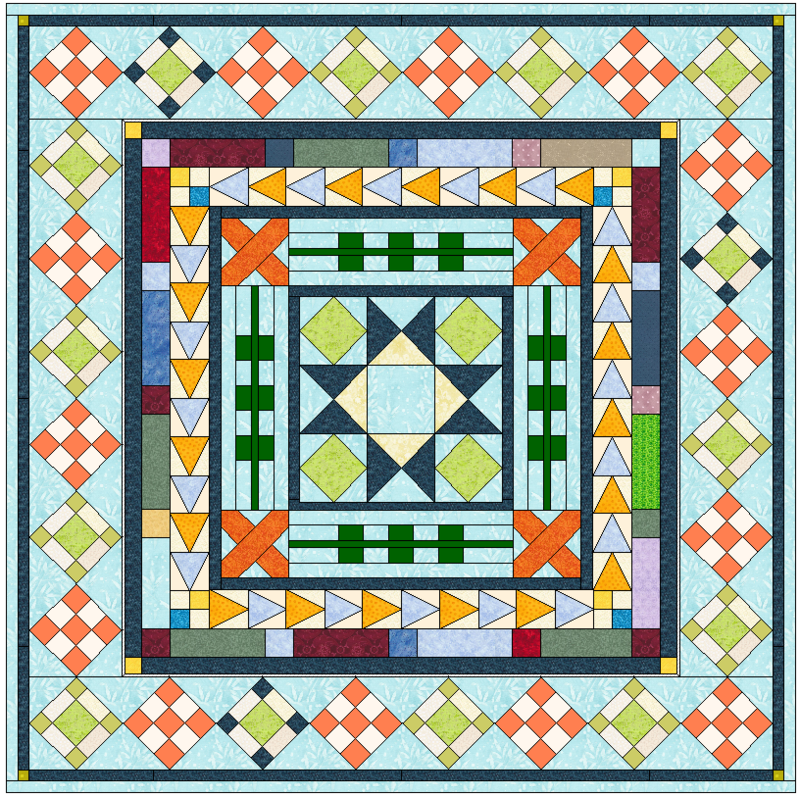 This quilt is all about being a Busy Body. The fabric- busy. The layout, while in a medallion style layout is a busy one. There are a few stop borders which help the eye rest, but overall….it’s meant to be busy. Dig through your fabrics and find busy prints. We are not worried to much about being matchy matchy (I did use a fat quarter pack so that helped) but it’s not required. This would be great for mixing up a bunch of Kaffe Faucet fabric….or pull out your randomly bought fabric that doesn’t follow any rhyme or reason- this will work just fine! This really is all about the busy- so if fabrics kind of meld into the others and you loose a little bit of contrast- that’s ok. The stop borders are really what I made sure had enough contrast next to the other fabrics. So, watch for that one. 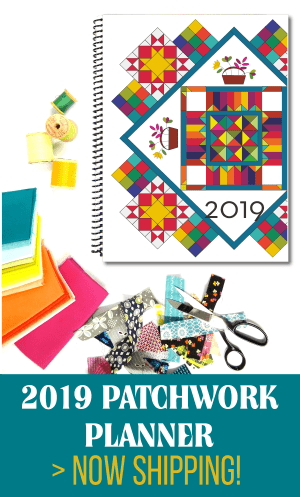 Now— if you are totally rolling your eyes because you just can’t wrap your head around a busy fabric quilt along….then this is for you. Here is the layout with plain fabrics. 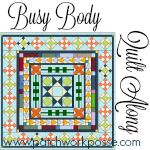 I believe the outside borders after the quilt blocks is a little different- but you can get a quick idea of what it would look like if you are choosing a safe, normal fabric with contrast look. 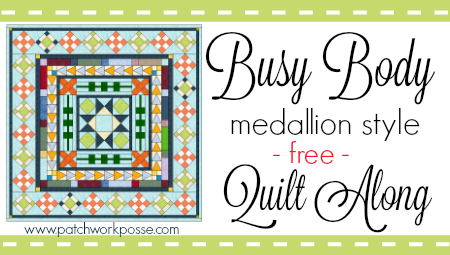 I used 26 fat quarters from one line….so you can totally do this in fat quarters as well. For the long strips for the stop borders, I simply pieced them. Wasn’t too worried about that since there are a few scrappy borders and overall because it’s busy, it looks a little scrappy and it worked out just fine. I did keep them in the same color though, so that helps if you need to piece things. 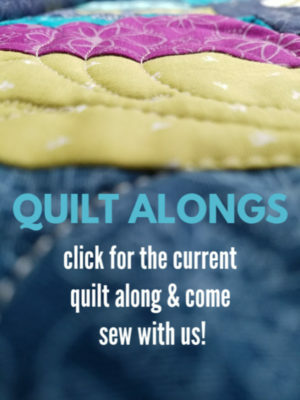 If you are on Instagram- we’ll be using the hashtag #patchworkquiltalong and you can follow on Instagram. Just because this is all on the blog, I get it. You might forget. Things are busy in your sewing room! 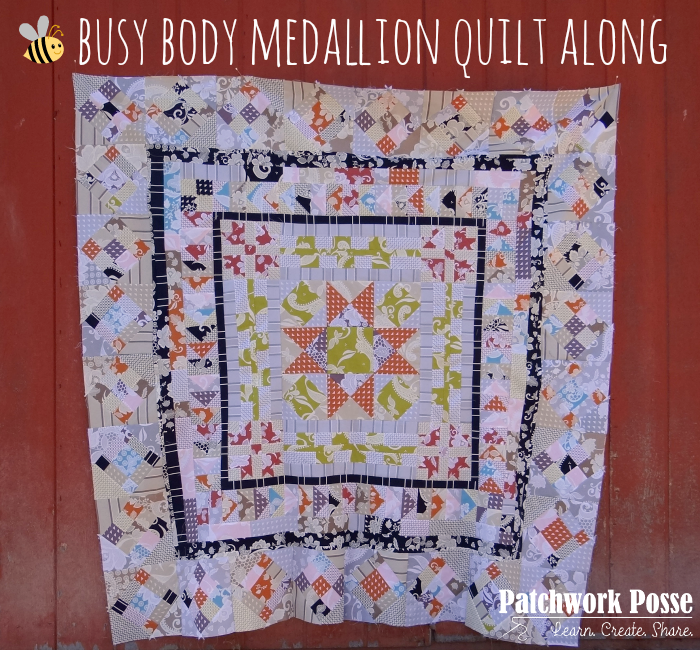 So- if you’d like you can sign up for email reminders here: Busy Body Medallion Quilt Along email reminder list. 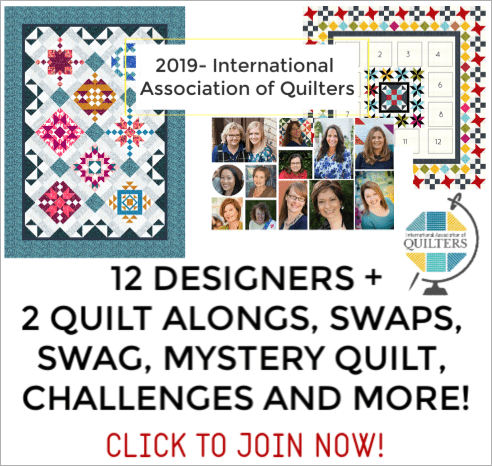 And– if you are totally looking forward to seeing what the others are sewing up, then you’ll want to join our quilting resources and inspiration community. Here are my favorite quilting supplies, just in case you are looking for new rulers, mats, or cutters. Above, you say there’s a way to print these instructions. I’m not finding where to “print”. Please help. I was looking for the way to print the instructions. The option to print was given, but was not able to find the print option to print. Am I looking in the wrong place?